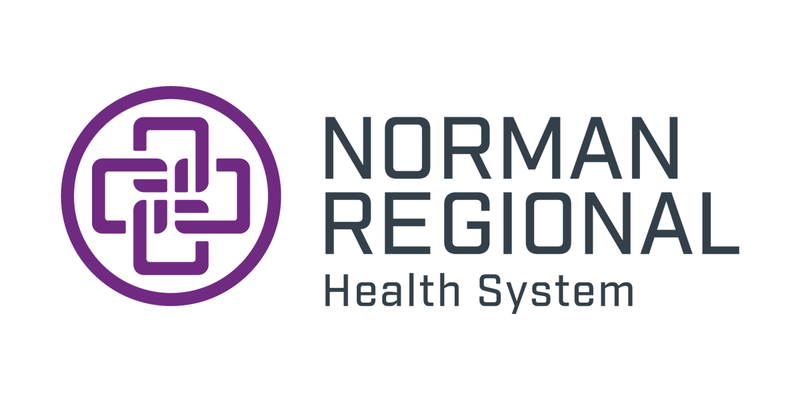 Use the form below to know about your Norman experience that can help other patients. 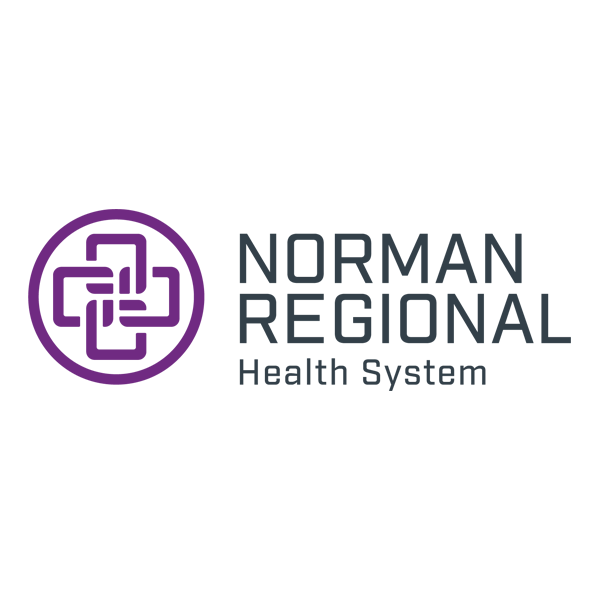 *If your experience at the Health System was less then satisfactory please include your phone number and email address so we can contact you and help resolve any concerns. Thank you.